This entry was posted in All, Beauty, Life and tagged acceptance, bare face, bare-faced, beautiful, beauty, fresh face, fresh-faced, geek, geek girl, geeky girl, girl, girl life, girl problem, girl problems, girly girl, gorgeous, love yourself, lovely, loving yourself, make-up, natural beauty, nerd, nerd girl, nerdy girl, no make-up, psychology, self-acceptance, self-esteem, self-love. Bookmark the permalink. Perfectly said! I’m actually the opposite. I never really made up my face as a teenager and even now. 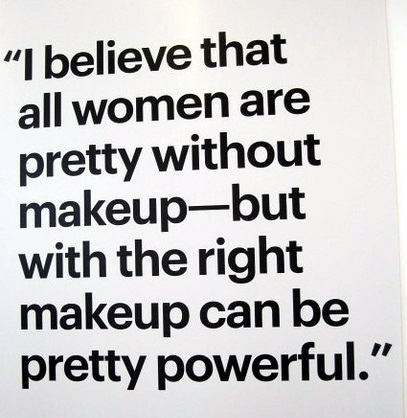 Like you said, I think part of our relationship with makeup starts with the female in our lives. My mother barely wears makeup and when she does it’s very little. Almost as if she’s wearing none at all. As my sister and I got older, my mom taught us that we don’t need makeup because we’re beautiful as we are. The only makeup she said we really need to enhance the beauty that’s already there was lipstick. As a result, both me and my sister only wear lipstick. That’s it! We’re bare faced every time we go out. 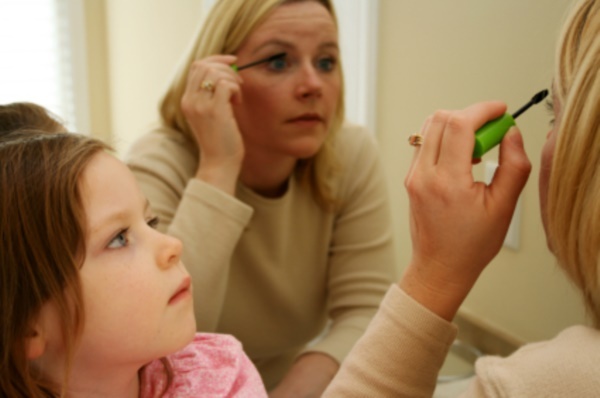 I’m actually quite grateful to my mom for teaching us not to be so reliant on makeup. I’m able to be comfortable with how I look and it’s kind of like a, “This is me. Take it or leave it,” statement. 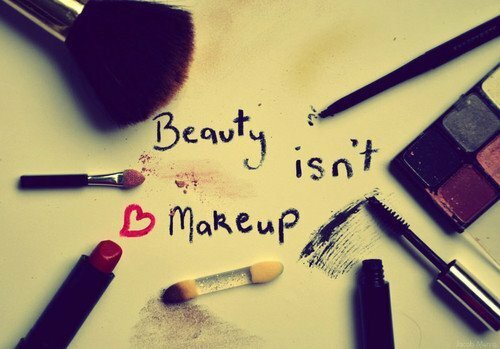 I much rather think of makeup as an enhancement or something that’s not necessary to wear if you really don’t want to. Why feel pressured to hide imperfections? We all have them. We’re only as beautiful as we feel. 🙂 Great post again! Oh, you lucky girl! 😉 Not to say that my mom was wrong or anything. In fact, she spent her younger years wearing very little make-up as I’ve seen in old pictures. I just developed this sense that I needed to always be wearing it, and slowly I’ve come to terms with the fact that I’m beautiful without it. I don’t need it. I choose to wear it; how much and when. I don’t let it control me anymore. Regardless of how we start off, I hope every woman learns this lesson. There is beauty in every woman’s appearance!